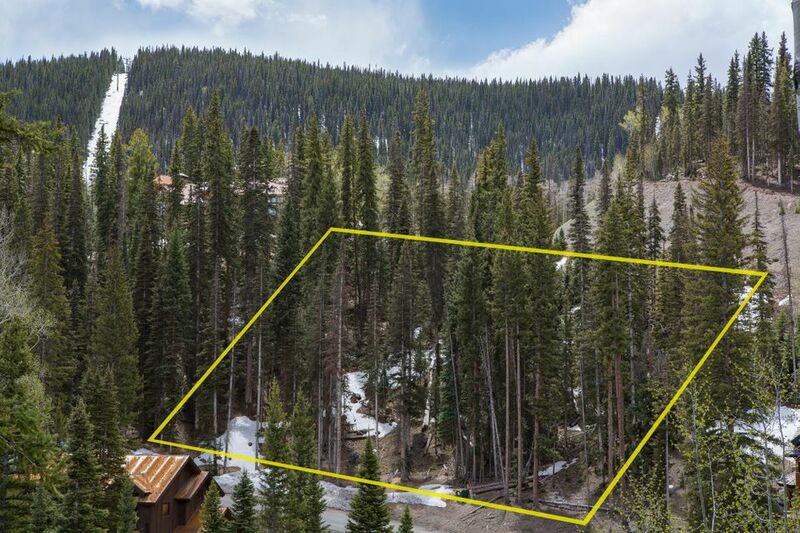 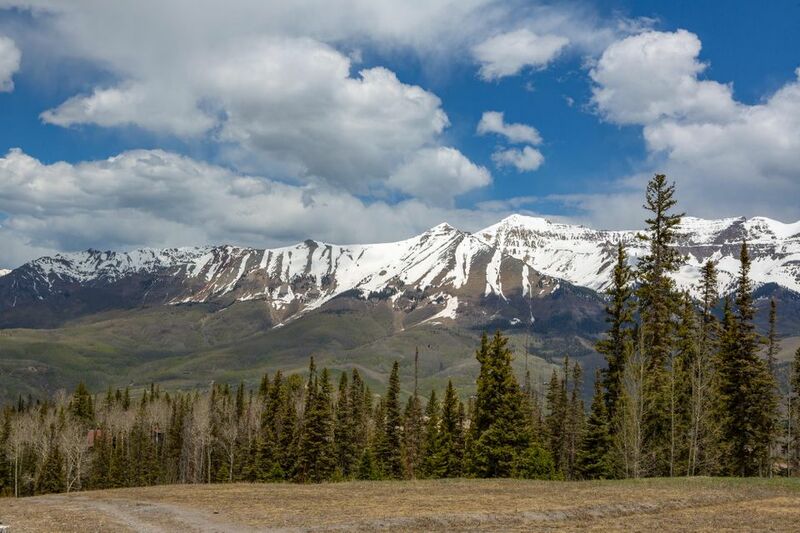 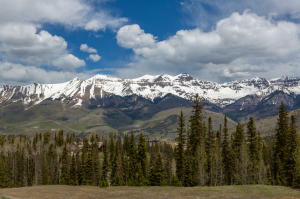 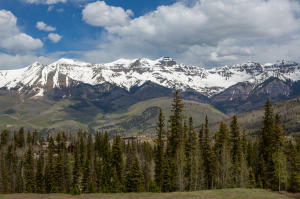 Tbd Sundance Lane, Mountain Village CO | 34997 - Telluride Real Estate Corp. Gentle sloping trailside lot with seamless ski access via Double Cabins trail. 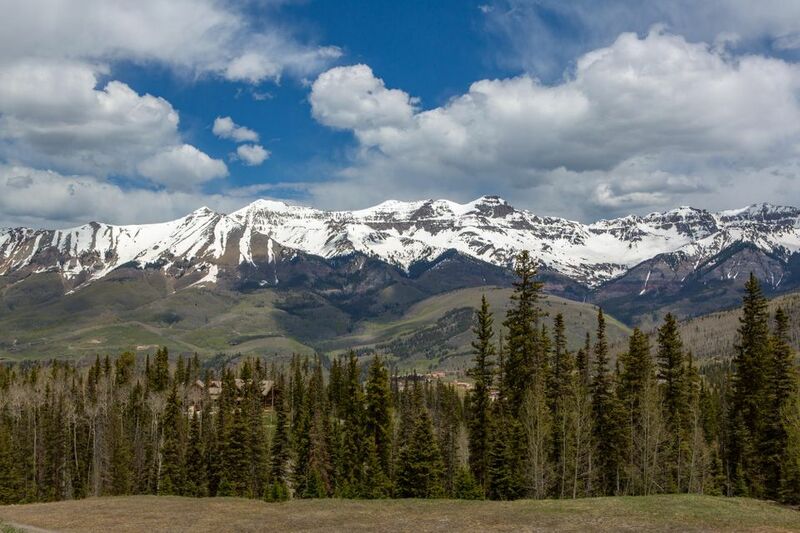 Extraordinary views of the San Sophia Range and Ski Resort. 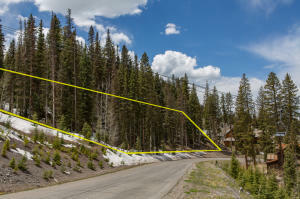 One of the last remaining true ski in / ski out estate lots with excellent solar exposure. Superb value for an end user to design and build on two potential site locations a legacy property for generations of family. DirectionsMountain Village Blvd., to San Joaquin to High Country to Sundance Lane.